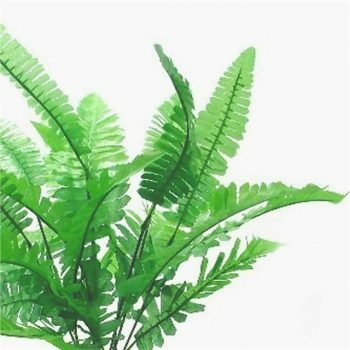 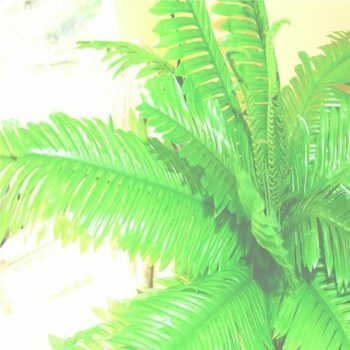 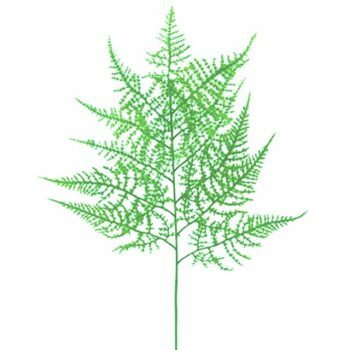 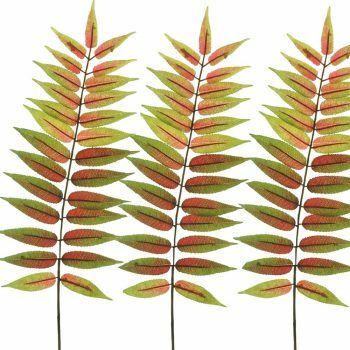 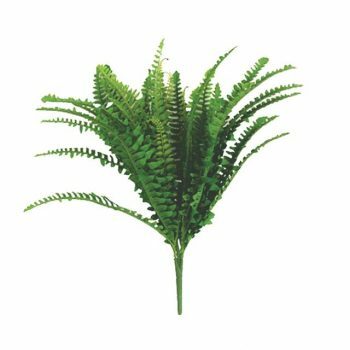 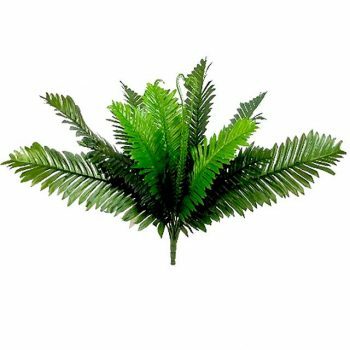 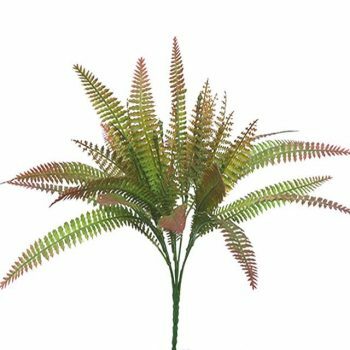 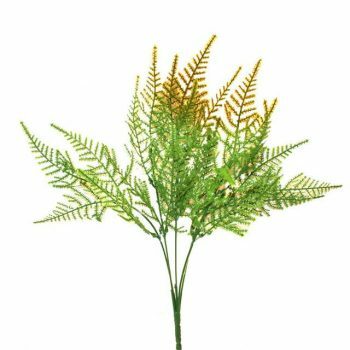 At Shelf Edge, our range of delicate and naturalistic artificial ferns offer a beautifully simple way to add instant freshness and a lush natural flourish to any area of the house or garden. 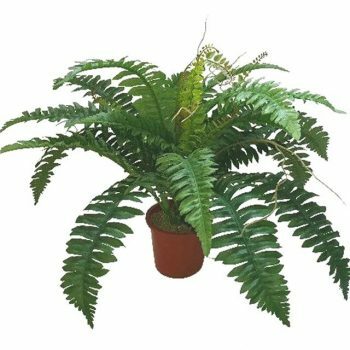 Ferns in particular have long been a favourite houseplant for smaller rooms, offering dramatic and tactile fronds in a neatly potted package – diverse species including Boston, Maidenhead and Asparagus ferns immediately help to bring a sense of the lush woodland or exotic jungle into any indoor area, without immediately dominating the space like more sprawling plants can. 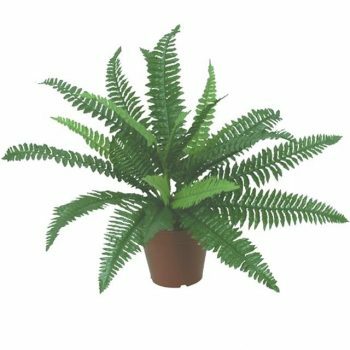 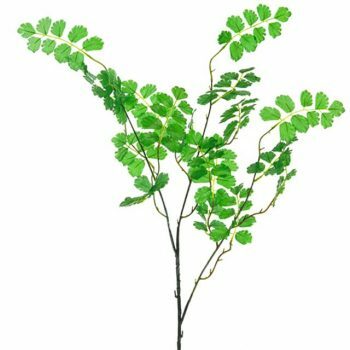 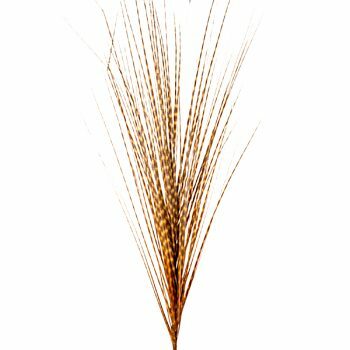 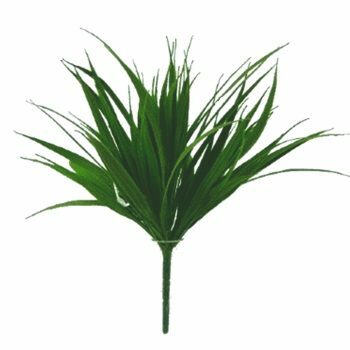 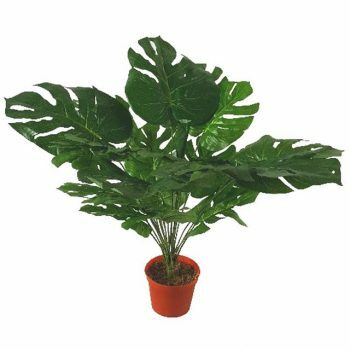 Pick from our varied selection of potted whole plants or individual sprays, available in an attractive range of deep, rich colours and highly realistic materials.